Yes, we live in one of best climates in the world – but San Diegans still need working vehicle air conditioning, especially for those drives to east county. 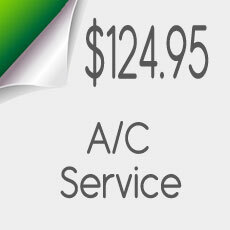 Drivers in San Diego have trusted Pacific Automotive for more than 20 years with their auto air conditioning repairs. Does your AC work, but it just isn’t as good as it used to be? This problem could be caused by low refrigerant pressure. This could be an easy fix of recharging your air conditioning refrigerant. 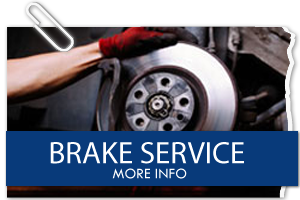 Or it could be caused by a leak somewhere in your vehicle’s air conditioning system. If you want to try and check for a leak yourself, you can look at the fittings, hoses, compressor and condenser and determine if there is any kind of build up or oily grime. 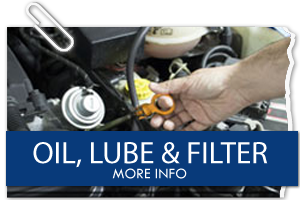 Whether your vehicle uses the older R12 Freon or the newer and eco friendly R134A system, Pacific Automotive’s certified technicians can refill the Freon and repair any air conditioning system leaks. 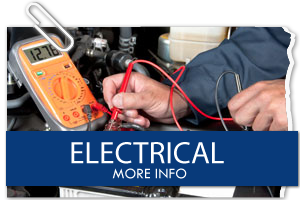 Is your AC making knocking or squealing noises? The problem could be a failing compressor. When a compressor gives out, it can shed pieces of itself. The pieces can run through the hoses, condenser, accumulator and evaporator, mix with the refrigerant and get caught and create a buildup. We will be sure to flush everything out before installing a new compressor because if the old buildup is not cleared out, a new compressor would be quickly destroyed. Does your AC not come on at all? In this case, the best thing to do is to call us and bring it in for a diagnostic scan. 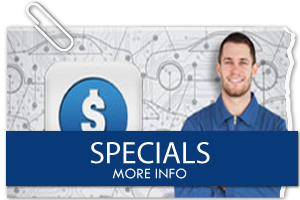 We can determine the problem and explain your repair options to you. 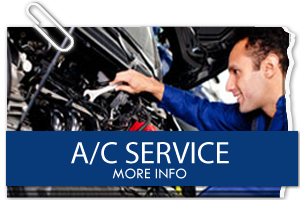 Don’t get hot under the collar if your vehicle AC does not work, just call Pacific Automotive and we will help to keep you cool and mobile. Description: Been a customer for over 15 years. The owner listens to your issues and cares about the quality of his work. 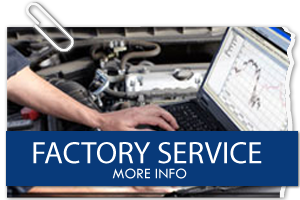 They’ll describe problems in great detail and even show you the faulty parts. I don’t go for extended warranties with dealerships as I’d rather just bring my vehicles here; it’s almost a relief when the original warranty expires as I often don’t trust dealerships anymore!